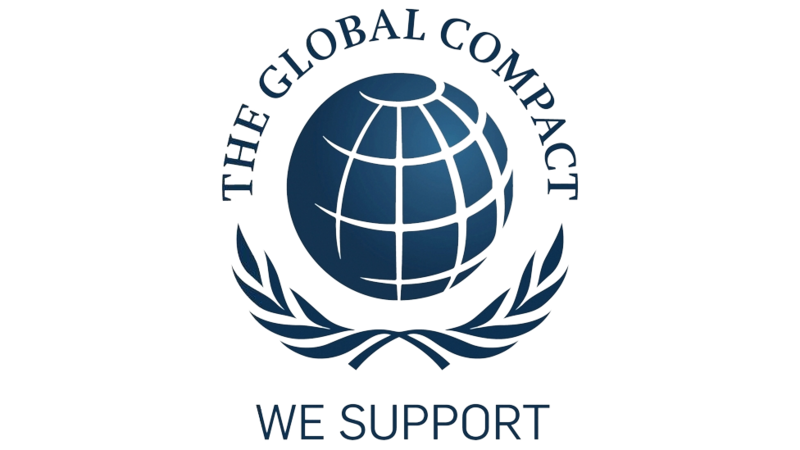 A structure based on principles of the United Nations for a business that brings ten principles as regards human rights, work, environment and fight against corruption. 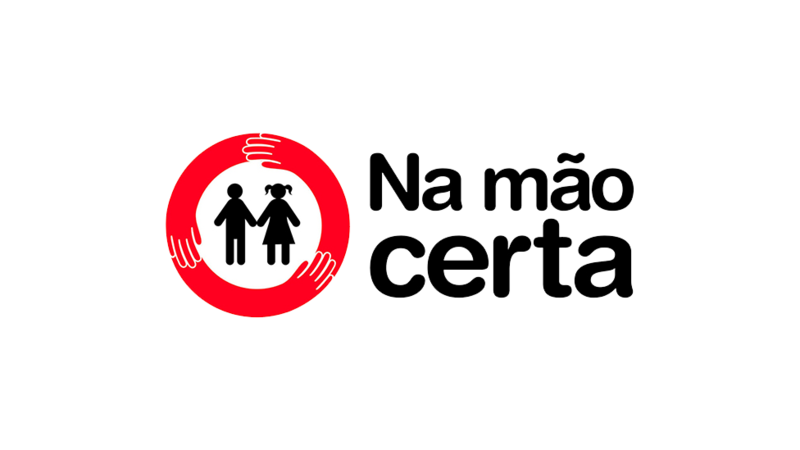 An initiative that defends the protection and sustainable use of biodiversity in partnership with the political and social intervening parties. 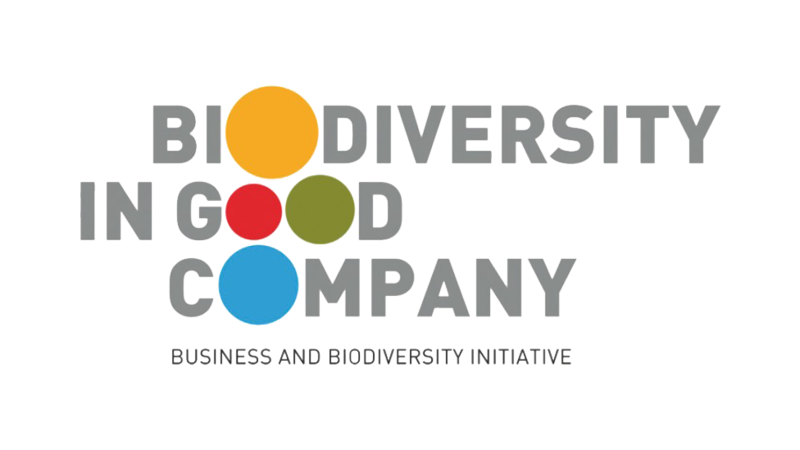 A non-profit association that promotes the ethical outsourcing and fair trade of assets of native biodiversity, ensuring practices of supplying and assuring the equitable and fair sharing of benefits throughout the supplying chain. 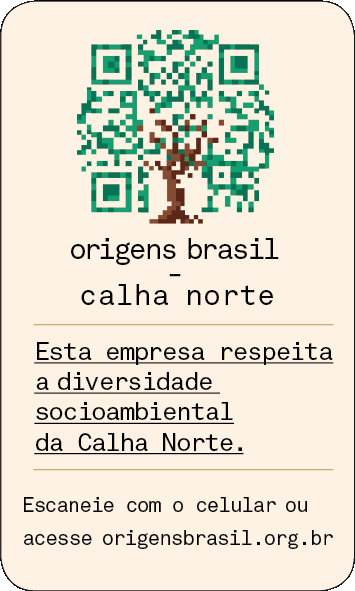 Origens Brasil® aims to contribute to maintaining and enhancing the patrimony and the socio-environmental diversity of the territories, through the strengthening of responsible value chains and associated governance. This contribution is achieved through instruments that provide transparency to the production and commercialization of products, identify the source and ensure traceability and ethics in trade relations. 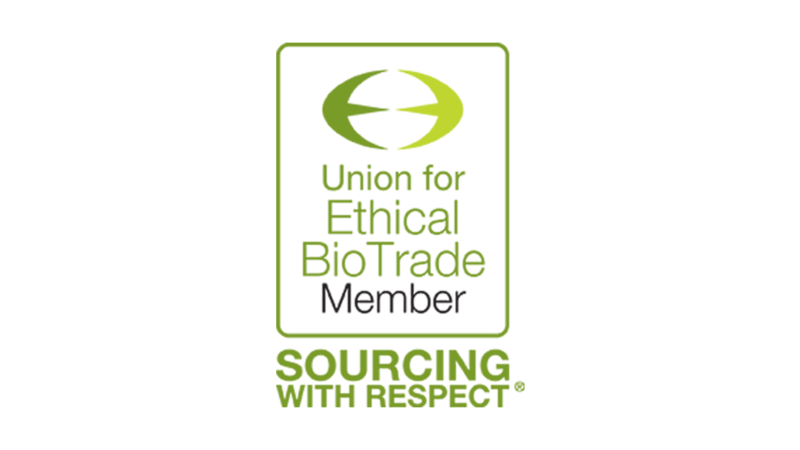 Abiclor acts in the development and competitiveness of the chlor-alkalis industry, promoting the social responsibility, the respect to the environment, safety and health in benefit of the society well-being.